Pro Painters specializes in quality work and excellent customer service. We have a rich background of painting knowledge and experience. We take pride in delivering what we promise and if conflict should arise we run to it, not away from it. Scott Johnson, Owner and operator is a HVCC and SIENA graduate that understands what it takes to get the job done right. 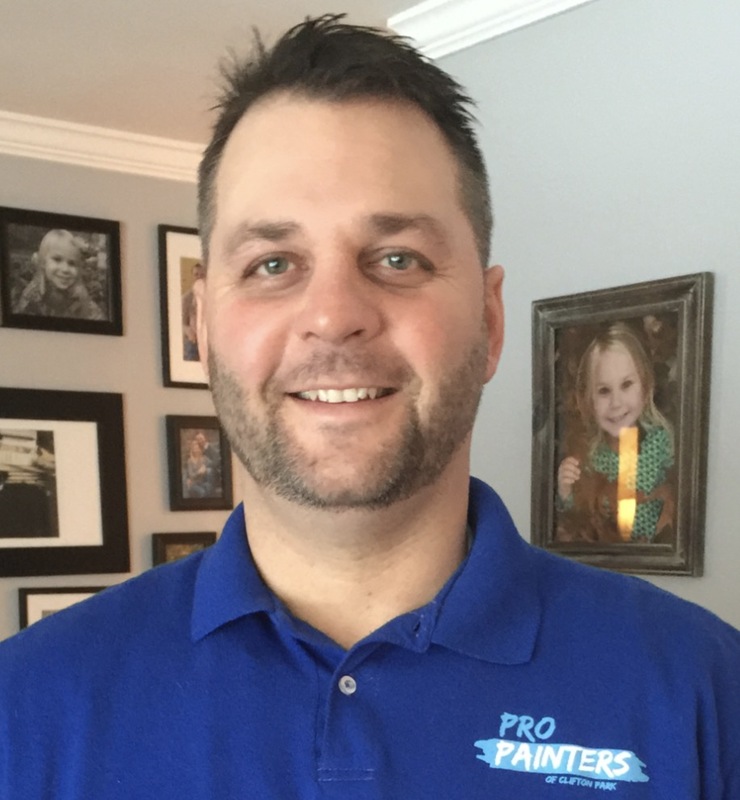 Pro Painters is a full service local painting company located in Clifton Park, but servicing Selkirk to Saratoga. Pro Painters has a dedicated staff that will go out of its way to please, and accomplish any goal or task in front of us. We specialize in residential house painting, our favorite part about the job is working with the homeowners. We are a strong, family owned local business. Pro Painters is well-managed painting company with extensive training in project estimating, management, and production. We are sufficiently staffed for large-scale projects and are prepared to create realistic timetables and goal setting to suit your every need. Please feel free to call our references and if there is anything else we can do for you please let us know. Thank You and we look forward to working with you.